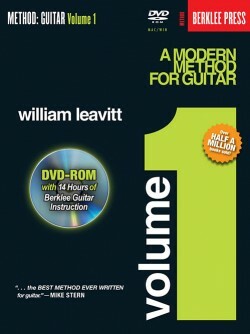 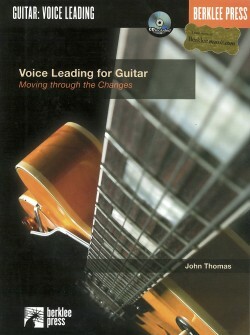 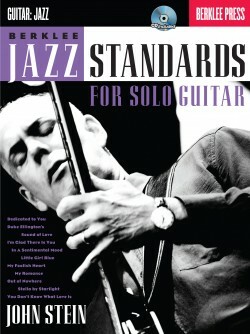 Master the rich and varied world of jazz guitar. 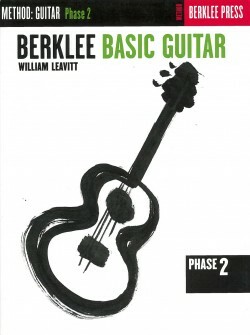 These 47 lessons and etudes present a comprehensive course of study to facilitate rapid progress with harmonic sensibility, fingerboard scholarship, essential repertoire, and stylistic nuance. 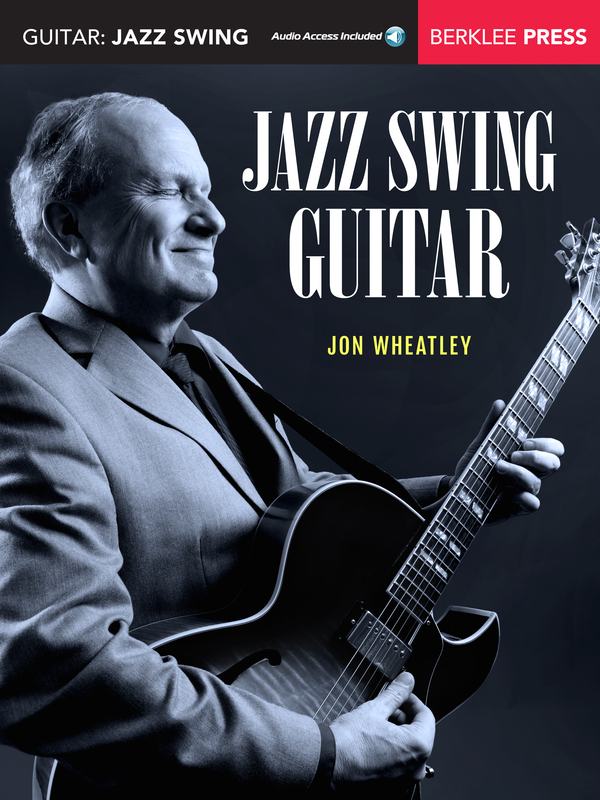 These gorgeous, performance-quality etudes are rooted in the timeless jazz swing tradition, for solo, duet, and soloing over ensemble. 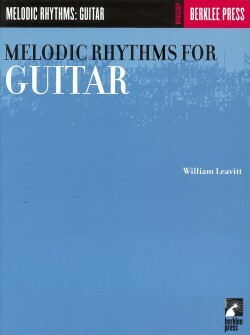 The accompanying recording demonstrates performances of the etudes. 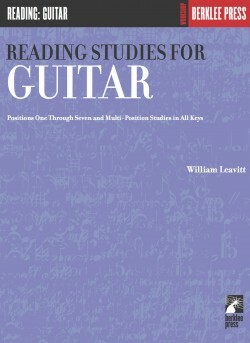 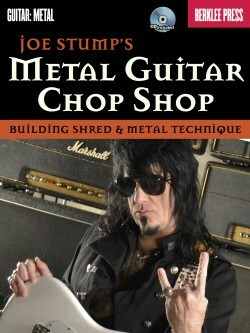 Traditional notation and tablature are included. 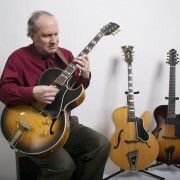 Derive your own approach to playing from examples in the styles of George Van Eps, Charlie Christian, Django Reinhardt, Bucky Pizzarelli, Oscar Moore, Mundell Lowe, Lenny Breau, Joe Pass, and George Barnes.